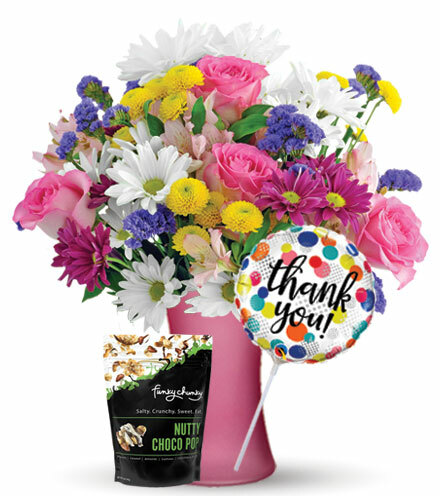 National Boss's Day is October 16. 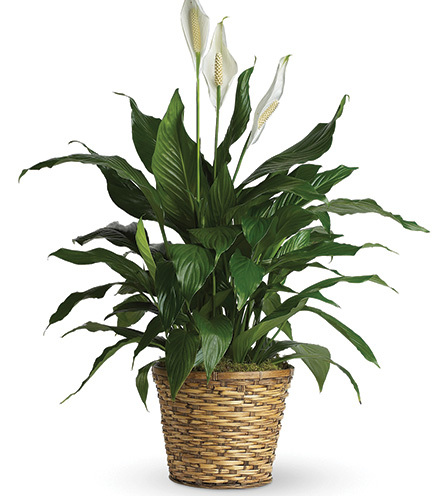 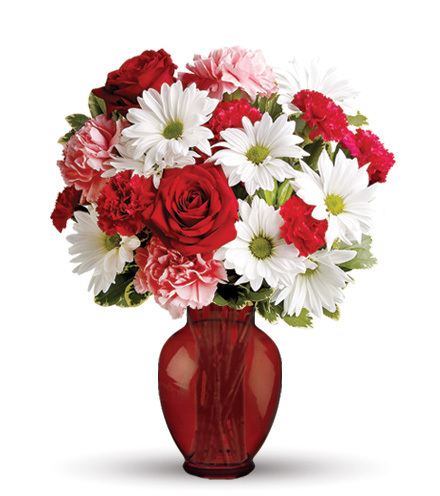 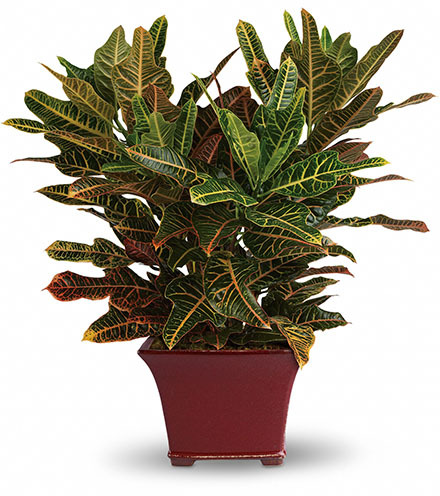 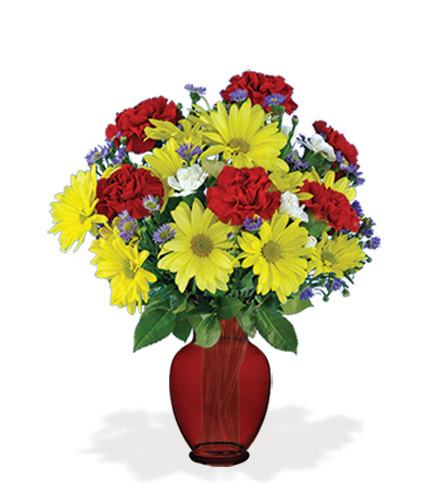 Celebrate all week long with affordable bouquets, plants or gifts. 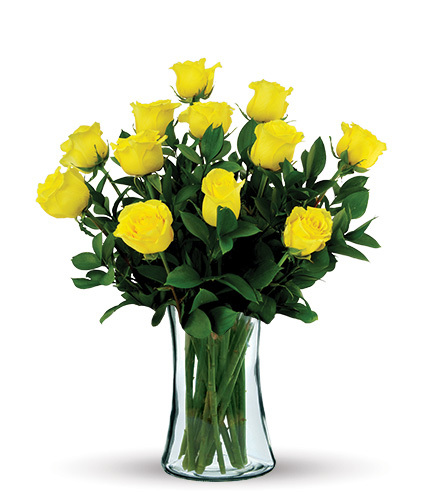 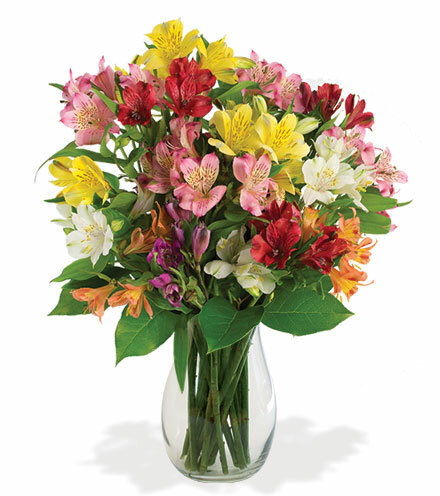 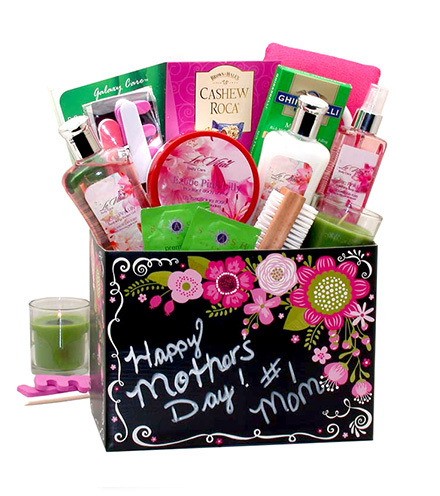 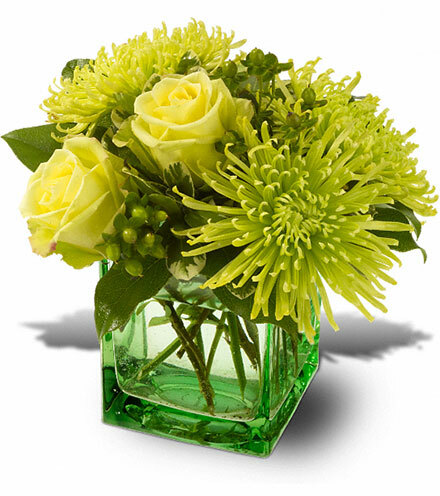 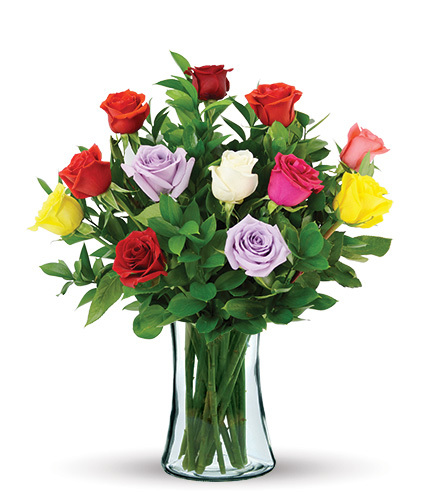 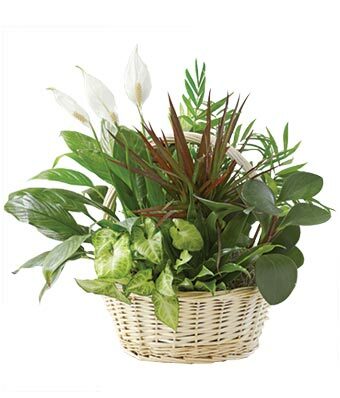 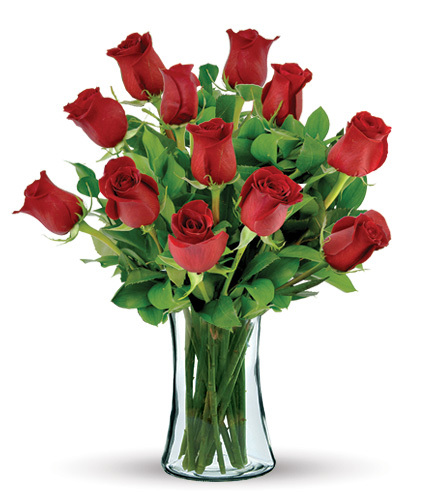 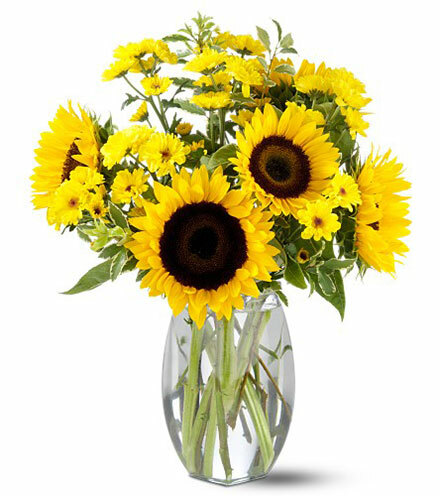 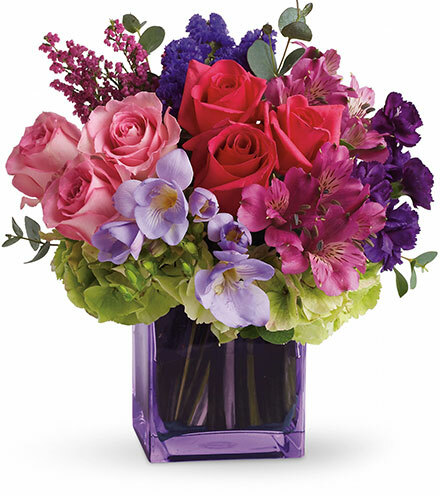 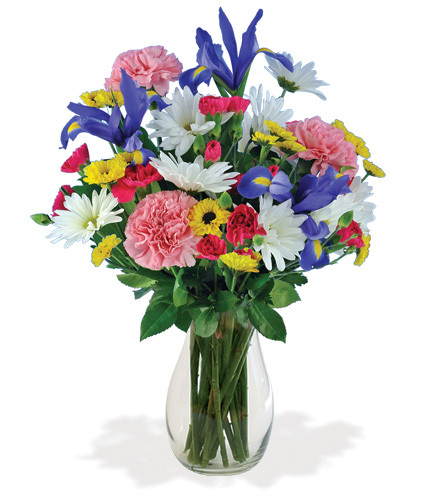 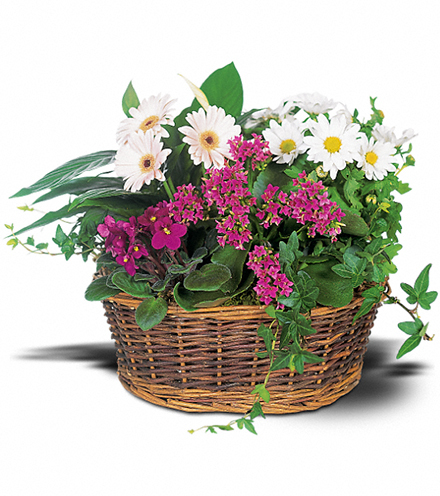 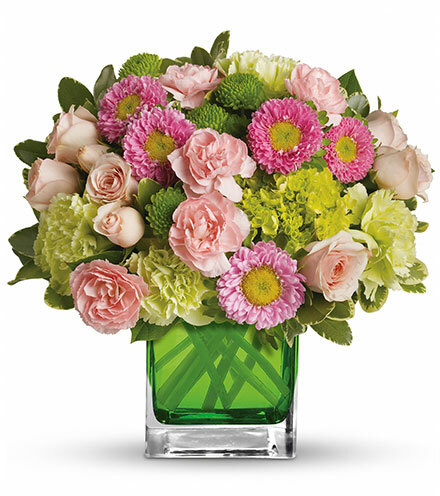 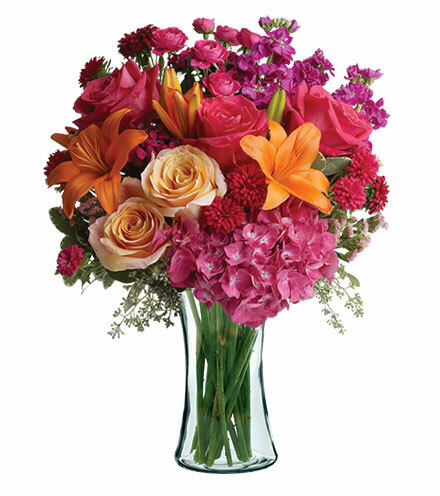 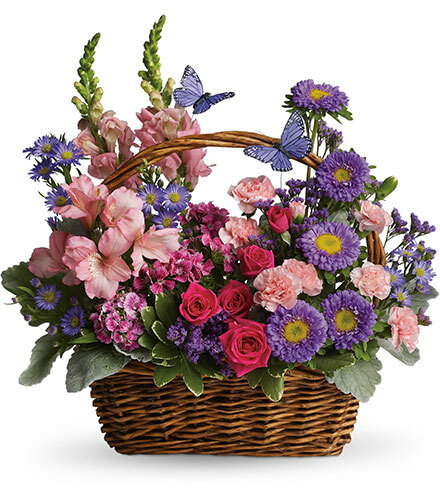 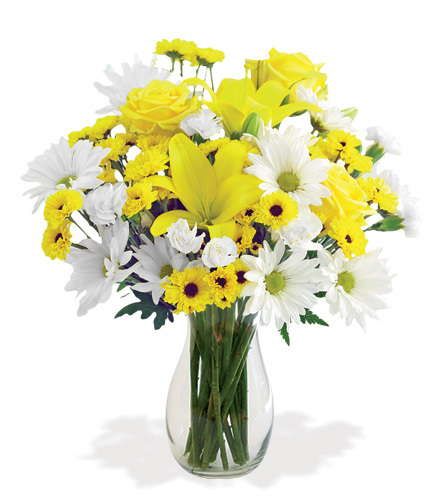 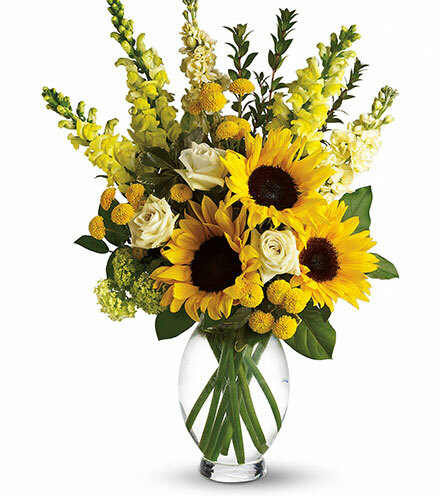 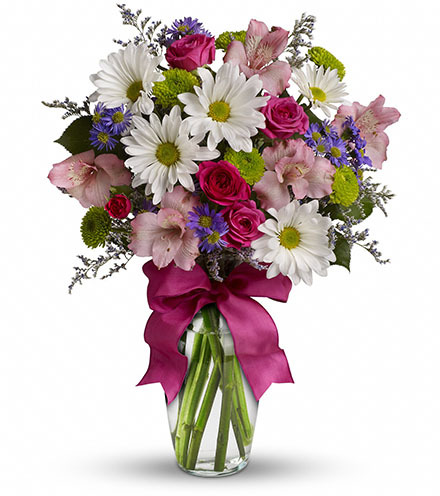 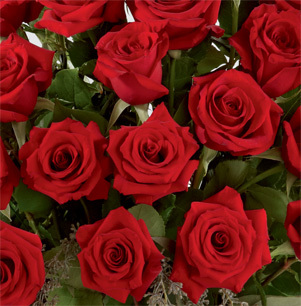 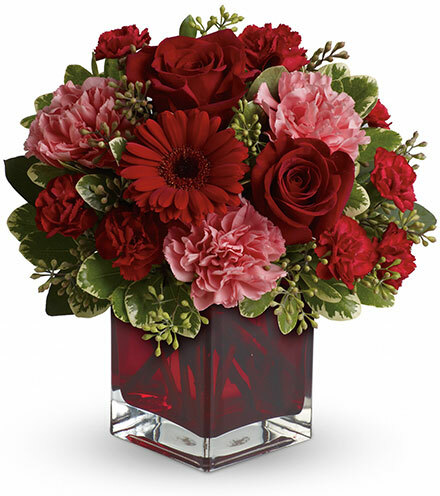 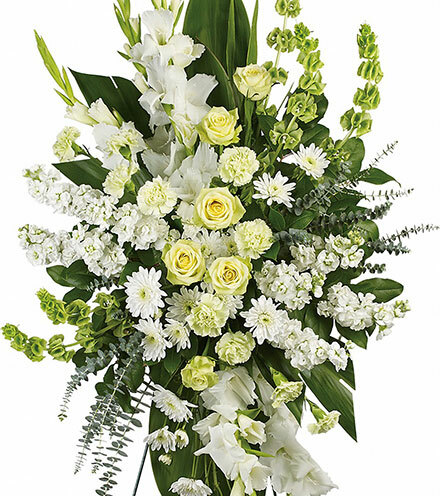 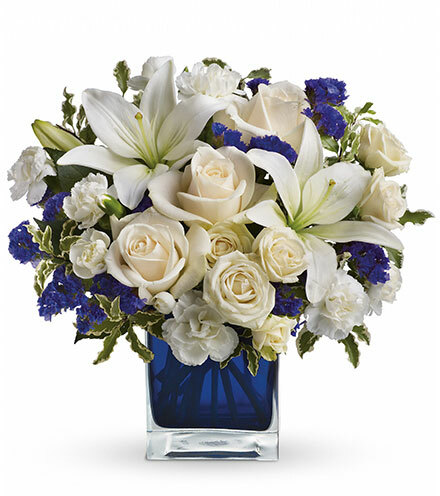 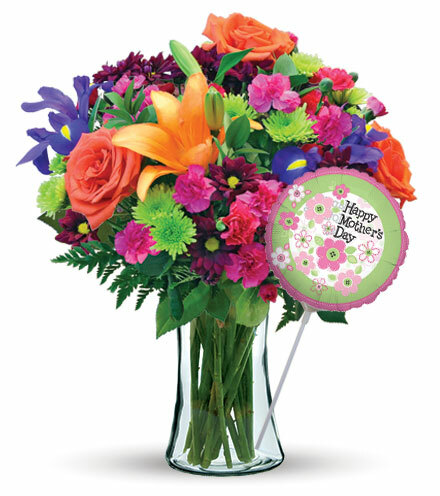 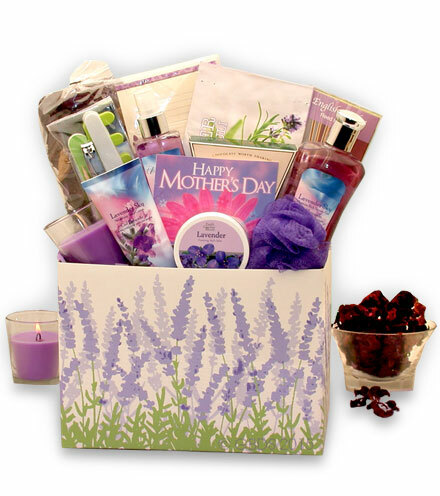 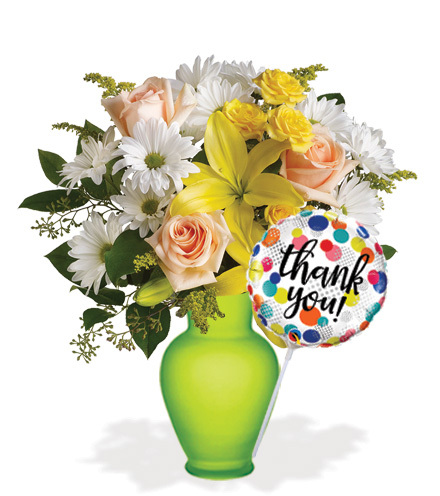 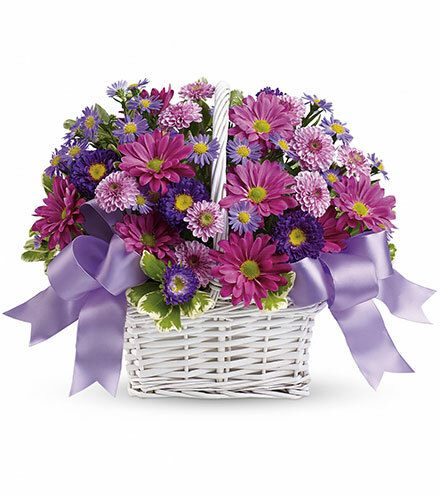 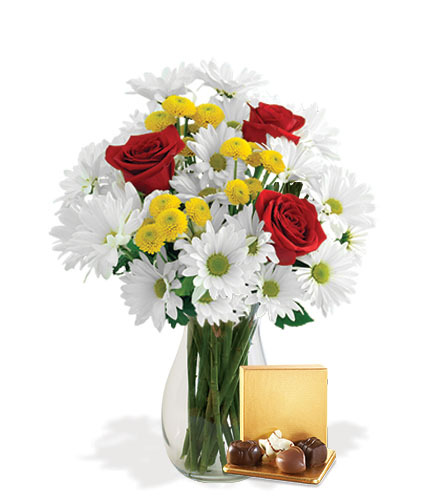 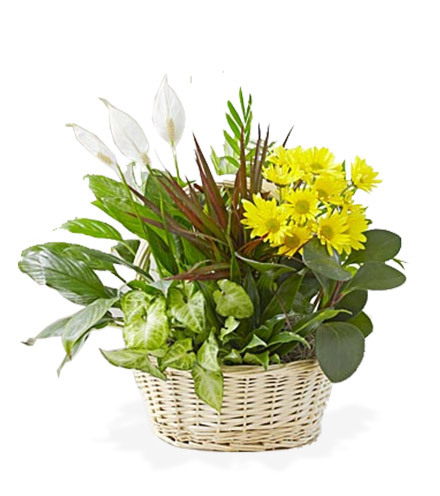 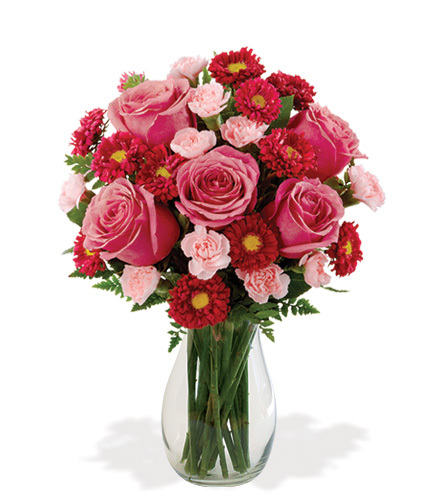 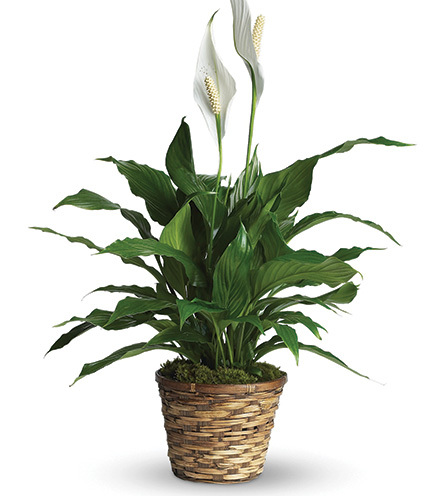 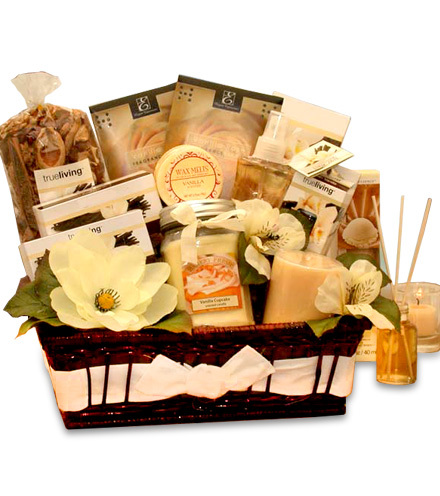 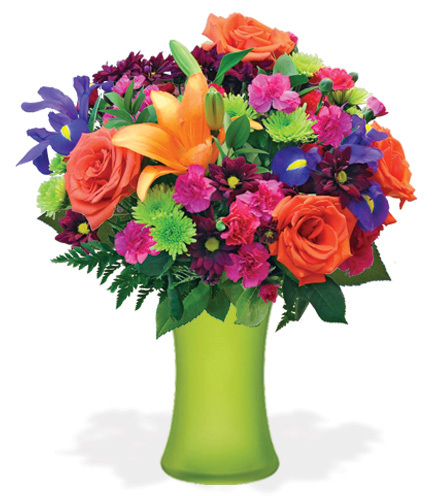 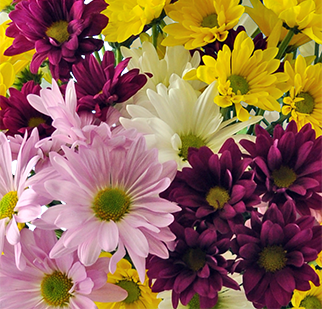 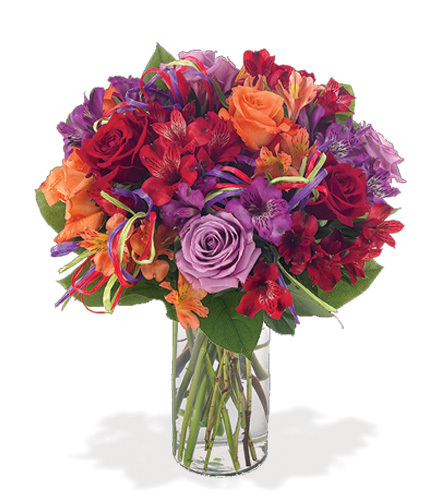 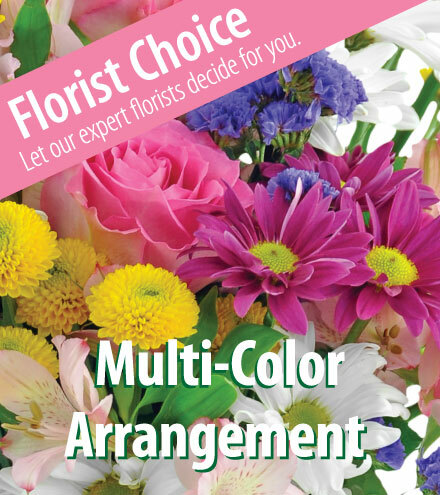 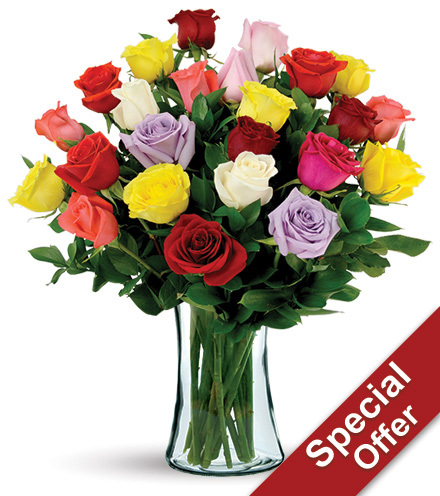 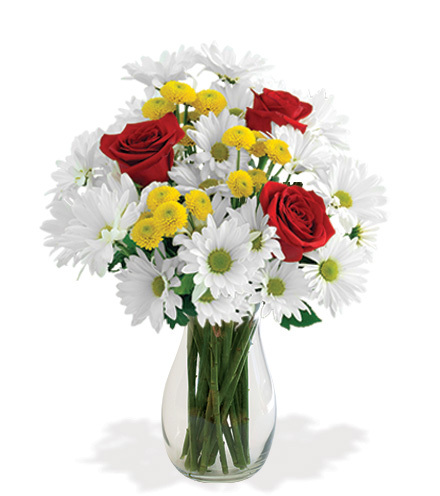 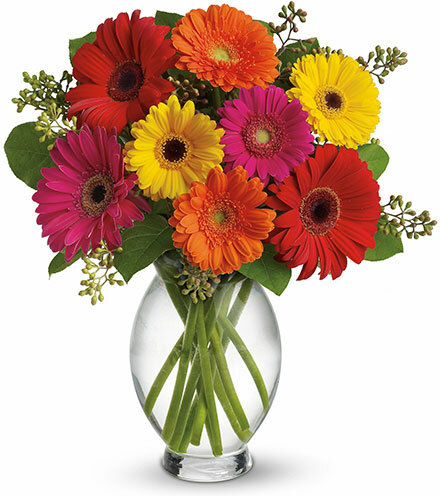 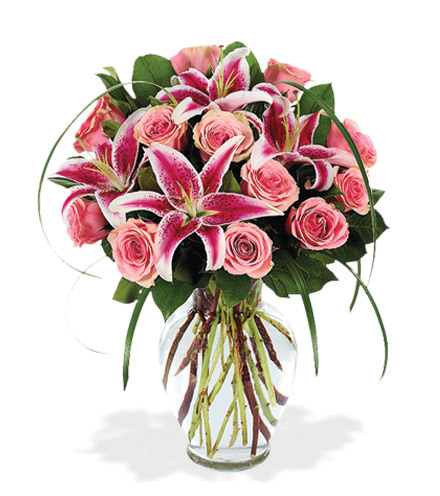 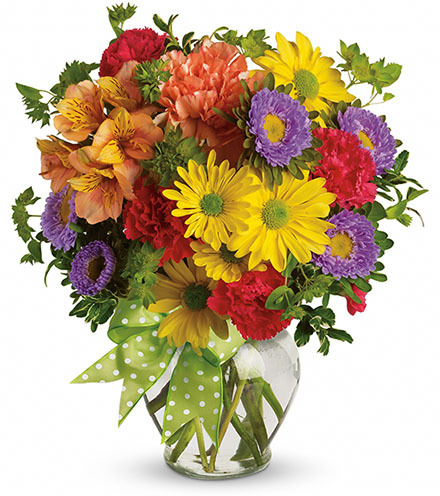 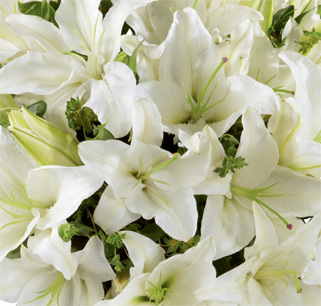 Blooms Today offers a variety of bouquets, vases and arrangements to express your very thoughts and wishes.